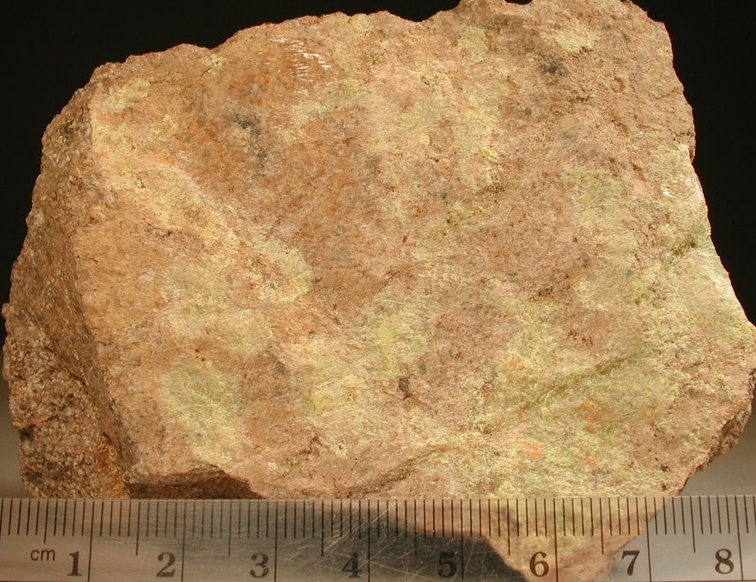 Idrialite: Mineral information, data and localities. 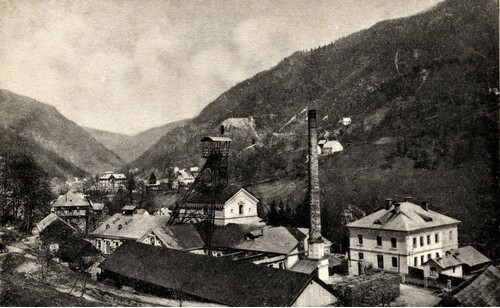 View of the Idria mercury mining area, 1935. Named for the type locality of Idria mine, Slovenia. Possibly a complex mixture of polycyclic aromatic hydrocarbons. "Identical to dimethylbenzphenanthrene" (Handbook of Mineralogy). Cinnabar 4 photos of Idrialite associated with Cinnabar on mindat.org. Realgar 3 photos of Idrialite associated with Realgar on mindat.org. Carpathite 3 photos of Idrialite associated with Carpathite on mindat.org. Metacinnabar 3 photos of Idrialite associated with Metacinnabar on mindat.org. Quartz 2 photos of Idrialite associated with Quartz on mindat.org. Dumas, J. (1832) Recherches sur les combinaisons de l'hydrogène et du carbone. Annales de Chimie et de Physique: 50: 182-197. Dumas, J. (1832) Ueber die Verbindungen von Wasserstoff und Kohlenstoff (Naphthalin, Paranaphthalin und Idrialin). Annalen der Physik: 102: 517–530. Scharizer, R. (1883) Idrialit. Jahrb. f. Mineral. : 1: 31. Wright, F.E., Allen, E.T. (1925) Curtisite, a new organic mineral from Skaggs Springs, Sonoma County, California (abstract). American Mineralogist: 11: 67-67. Wright, F.E., Allen, E.T. (1930) Curtisite, a new organic mineral from Skaggs Springs, Sonoma County, California. American Mineralogist: 15: 169-173. Frank-Kamenetskii, V.A., Maleeva, T.P. (1953) Curtisite from Trans-Carpathia. Doklady Akademii Nauk SSSR: 88: 135–136. Grinberg, I.V., Shimanskii, V.M. (1954) Study of the chemical nature of the colored organic mineral curtisite and its associates. 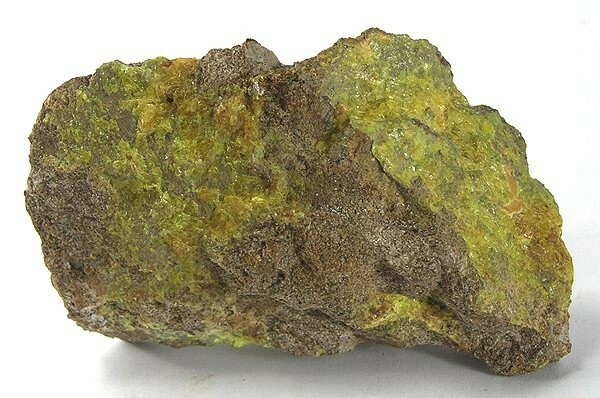 Mineralogicheskii Sbornik: 8: 95–108. Strunz, H., Contag., B. (1965) Evkenit, Flagstaffit, Idrialin und Reficit. Neues Jahrbuch für Mineralogie, Monatshefte: 1: 19-25. Geissman, T.A., Sun, K.Y., Murdoch, J. (1967) Organic minerals. Picine and chrysene as constituents of the mineral Curtisite (idrialite). Experentia: 23: 793-794. Fleischer, M. (1968) New mineral names. American Mineralogist: 53: 1063-1066. Fleischer, M. (1970) New mineral names. American Mineralogist: 55: 1067-1073. Blumer, M. (1975) Curtisite, idrialite and pendletonite, polycyclic aromatic hydrocarbon minerals: Their composition and origin. Chemical Geology: 16: 245–256. De, A., Ghosh, R., Roychowdhury, S., Rouchowdhury, P. (1985) Structual analysis of picene, C22H14. Acta Crystallographica: C41: 907–909. Wise, S.A., Campbell, R.M., West, W.R., Lee, M.L., Bartle, K.D. (1986) Characterization of polycyclic aromatic hydrocarbon minerals, curtisite, idrialite and pendletonite using high-performance liquid chromatography, gas chromatography, mass spectrometry, and nuclear magnetic resonance spectroscopy. Chemical Geology: 54: 339–357. Jehlička, J., Edwards, H.G.M., Villar, S.E.J., Frank, O. (2006) Raman spectroscopic study of the complex aromatic mineral idrialite. Journal of Raman Spectroscopy: 37: 771-776. Yates, Robert G. & Lowell S. Hilpert (1946), Quicksilver deposits of eastern Mayacmas district, Lake and Napa Counties, California: California Journal of Mines and Geology, California Division of Mines (Report 42): 42: 247; Murdoch, Joseph & Robert W. Webb (1966), Minerals of California, Centennial Volume (1866-1966): California Division Mines & Geology Bulletin 189: 165; Pemberton, H. Earl (1983), Minerals of California; Van Nostrand Reinholt Press: 342. Yates, Robert G. & Lowell S. Hilpert (1946), Quicksilver deposits of eastern Mayacmas district, Lake and Napa Counties, California: California Journal of Mines and Geology, California Division of Mines (Report 42): 42: 231-286; Murdoch, Joseph & Robert W. Webb (1966), Minerals of California, Centennial Volume (1866-1966): California Division Mines & Geology Bulletin 189: 165; Pemberton, H. Earl (1983), Minerals of California; Van Nostrand Reinholt Press: 342. Pemberton, H. Earl (1983), Minerals of California; Van Nostrand Reinholt Press: 342. Nichols, J.B. (1948) Minerals of Lake County, California. Mineralogist: 16: 176; Murdoch, Joseph & Robert W. Webb (1966), Minerals of California, Centennial Volume (1866-1966): California Division Mines & Geology Bulletin 189: 165; Pemberton, H. Earl (1983), Minerals of California; Van Nostrand Reinholt Press: 111 (map 3-7), 342. Averitt, Paul (1945), Quicksilver deposits of the Knoxville district, Napa, Yolo, and Lake Counties, California: California Journal of Mines & Geology, California Division Mines (Report 42): 42: 78; Murdoch, Joseph & Robert W. Webb (1966), Minerals of California, Centennial Volume (1866-1966): California Division Mines & Geology Bulletin 189: 165. Bradley, W.W. (1937), Thirty-third report of the State Mineralogist: California Division Mines Report 33: 71; Murdoch, Joseph & Robert W. Webb (1966), Minerals of California, Centennial Volume (1866-1966): California Division Mines & Geology Bulletin 189: 165. Bradley, W.W. (1937), Thirty-third report of the State Mineralogist: California Division Mines Report 33: 345; Everhart, Donald Lough (1950a), Skaggs Springs quicksilver mine, Sonoma County, California: California Journal of Mines and Geology: 46: 390; Strunz, Hugo and Contag, B. (1965), Evenkit, Flagstaffit, Idrialin und Reficit. Neues Jahrbuch für Mineralogie, Monatshefte: 1: 19-25; Geissman, T.A., Sun, K.Y., and Murdoch, J. (1967) Organic minerals. 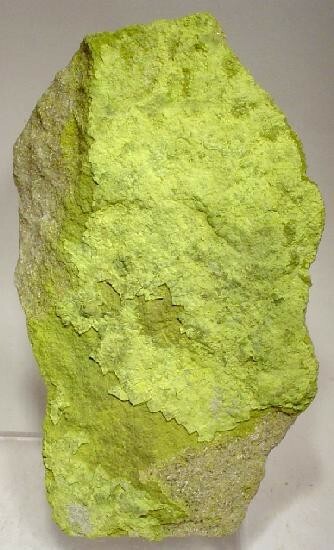 Picine and chrysene as constituents of the mineral curtisite (idrialite). Experentia: 23: 793-794; White, D.E. (1967) Mercury and base-metal deposits with associated thermal and mineral waters. In: H.L. Barnes (Editor), Geochemistry of hydrothermal ore deposits. Holt Reinhart and Winston, New York: 590; American Mineralogist (2009): 94: 1325–1332. ; Wright, F.E. & E.T. Allen (1925), Curtisite, a new organic mineral from Skaggs Springs, Sonoma County, California (abstract): American Mineralogist: 11: 169; Murdoch, Joseph & Robert W. Webb (1966), Minerals of California, Centennial Volume (1866-1966): California Division Mines & Geology Bulletin 189: 150, 165, 263, 283, 319. Murdoch, Joseph & Robert W. Webb (1966), Minerals of California, Centennial Volume (1866-1966): California Division Mines & Geology Bulletin 189: 165; Pemberton, H. Earl (1983), Minerals of California; Van Nostrand Reinholt Press: 343.